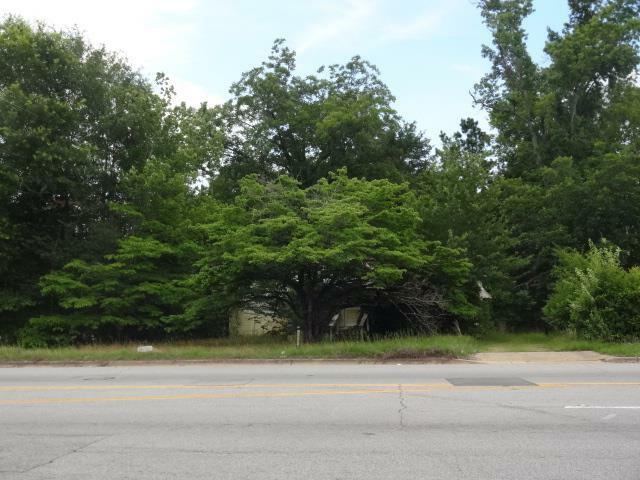 Nice level 0.255 acre lot between Macon Roaid and Manchester expressway. Directly across the street from the new Dollar General on Gentian Boulevard. Zoned HiWay Commercial. 1200 sq. foot home passes "as-is." Has 3 bedrooms, 1 bath.